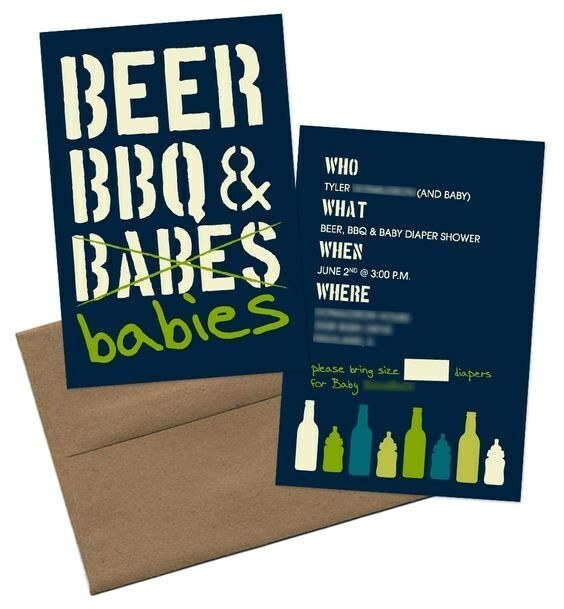 What do you get when you combine a baby shower with a bunch of men, a few cartons of beer and a BBQ in the backyard? 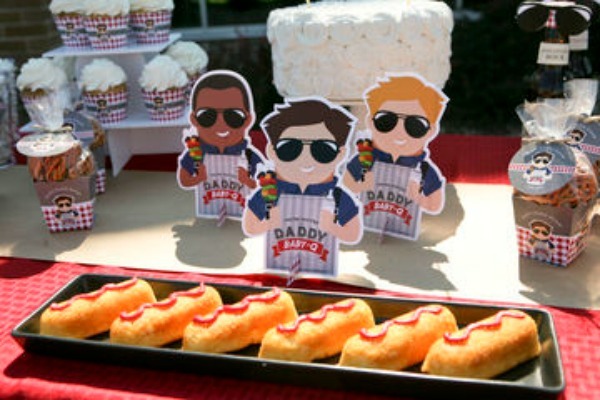 A Dadchelor Party. 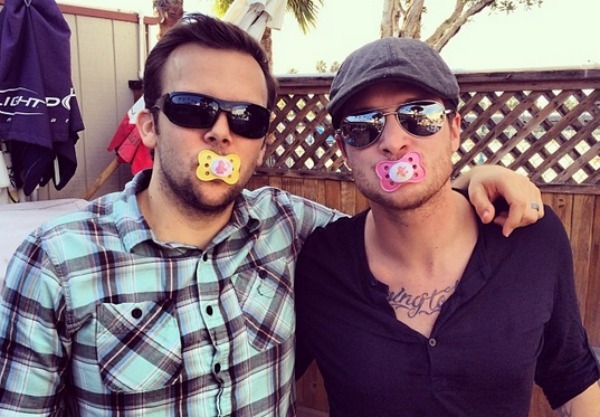 Welcome to the new generation of baby showers where the spotlight is on the expectant dad! And there are no finger sandwiches or dainty macaroons in sight. For most expecting mums, a baby shower is a beautiful rite of passage that we all look forward to – afternoon tea with friends, a few cute games and plenty of adorable gifts to ooh and ahh over. 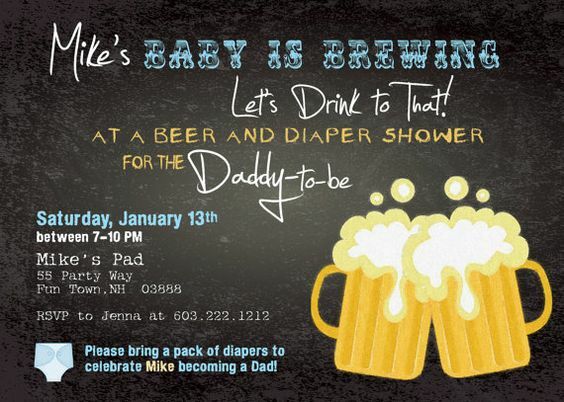 While dads are normally asked to head out for the day of the shower, all of this is about to change with the introduction of the Dadchelor Party. An emerging trend over in the States, it normally involves typical bloke things– beer, BBQ, a few rounds of poker and a few bottles of JD perhaps? 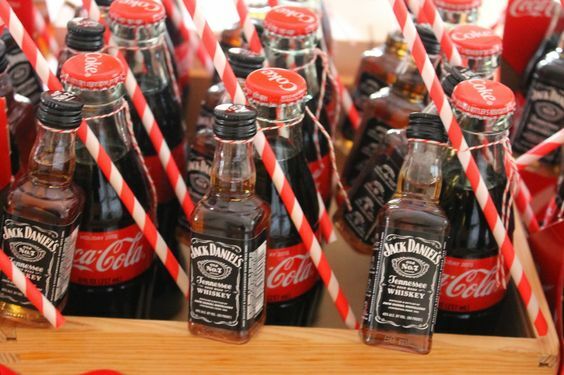 So here’s how to bring the Dadchelor Party to our Aussie shores with class, style and flair. The first thing you need is an awesome invitation like this one from Etsy or the one below. It appears the theme of most Dadchelor Parties revolves around beer. 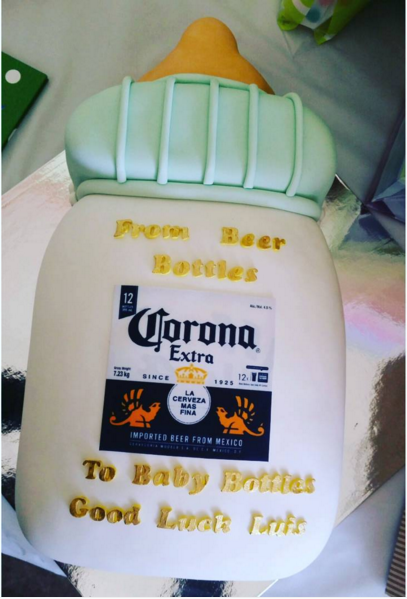 Pair the beverage du jour with a cake that also sticks to the theme, like this Corona-inspired baby bottle cake. Or how about a nappy cake with a twist of lager? 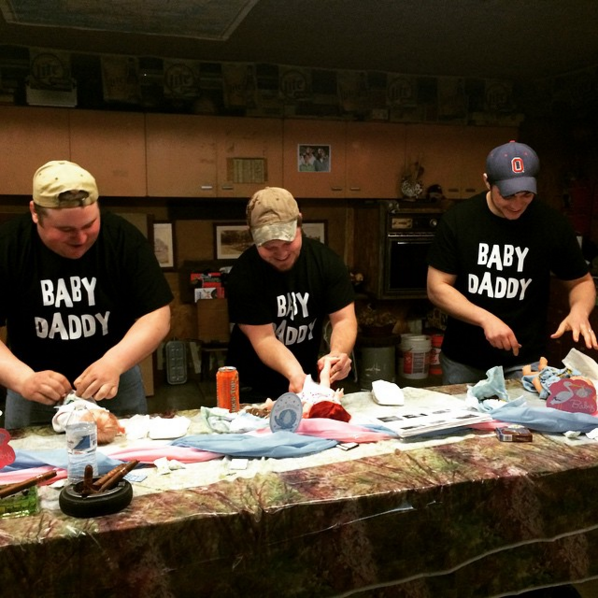 While poker, golf and any sporting activity appear to be common choices for games at Dadchelor parties, you can prepare the new father for what’s to come with a nappy relay race. We recommend getting in some early onesie practise as well. 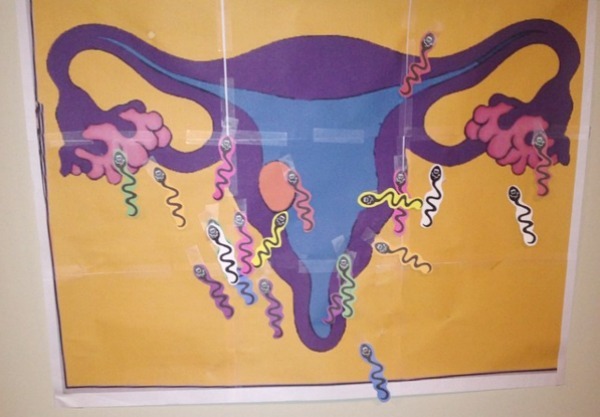 Or, how about this educational spin on Pin the Tail on the Donkey – Pin the Sperm on the Uterus (in case anyone was confused about what they are celebrating). 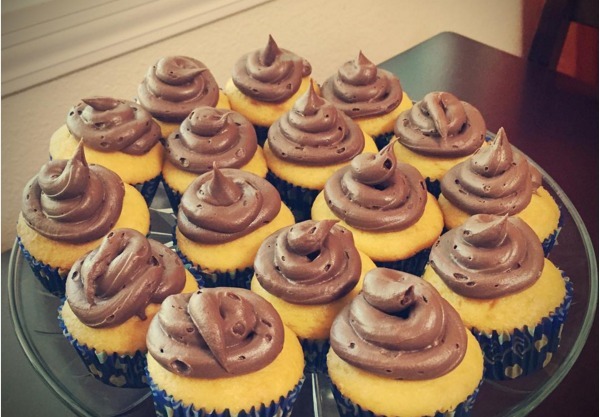 While cupcakes may seem a bit too cute for a bloke’s party, you can easily man them up by adding a bit of chocolate flavoured baby poop to the top. Regardless of what foods you serve, what games you play and what theme you go for, no expecting father can resist adorable baby gifts. 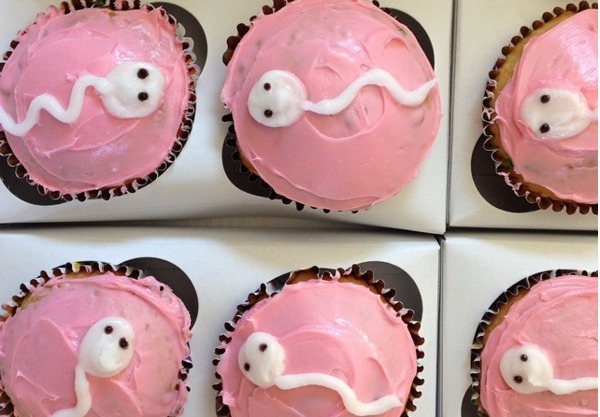 What do we think Babyologists? Should we take a page out of our American neighbour’s playbook and bring the Dadchelor party over here? 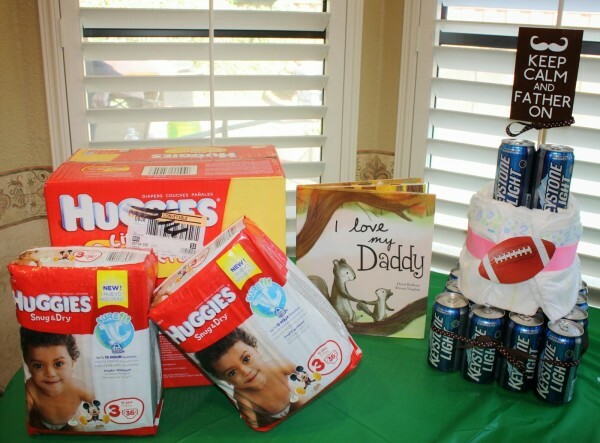 Check out our party section for more ideas on baby showers for both mums and dads. And if you happen to throw a Dadchelor Party of your own, do drop us a line and let us know.